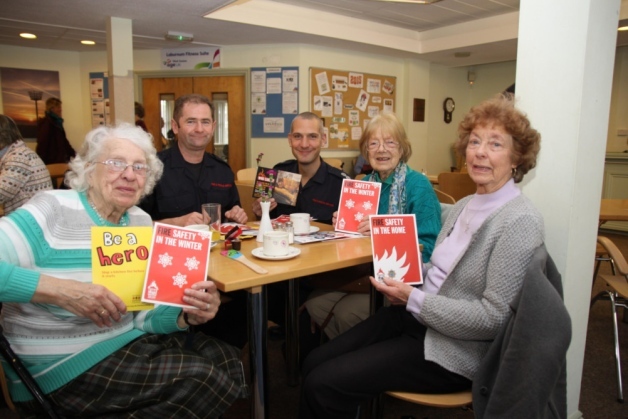 February 2015 - Guardian Safety Solutions International, Inc.
Bognor Fire Station’s Green Watch helped those over 65 at the UK’s Laburnum Centre, Lyon Street, when the firefighters explained how to reduce the risk of kitchen fires. As GaurdianSSI always reminds folks, a lapse of concentration can have devastating consequences especially for seniors who have a higher rate of injuries and deaths from cooking fires.
. If you do have a fire in the kitchen, don’t take any risks – get everyone out and dial 999.
. 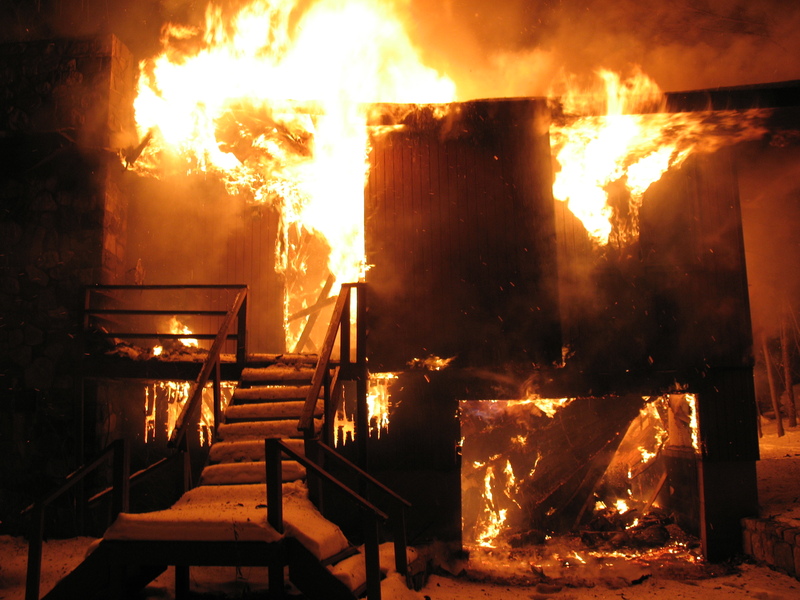 Working smoke alarms really do save lives – make sure you have on each level of your home and test them weekly. You can find more cooking safety information by visiting www.westsussex.gov.uk/fire. The Inquisitor reports that Isaiah Cox popped the marriage question to his girlfriend which also happened to be her birthday. To celebrate, he wanted to make her special breakfast. 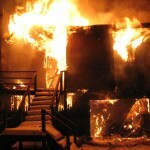 But a nasty grease fire started in the kitchen and the house and proposal went up in smoke. The South Jersey Times reports that he heard his son crying and went to check on him. Cox claims he was only gone for a minute but when he returned to the kitchen, the cabinets were on fire. While there was a fire extinguisher, he got confused and forgot to use it. The South Jersey Times says, “the Millville Fire Chief Kurt Hess notes that the fire took quite some time to finally get under control. The firefighters were dispatched to the home at around 10:15 a.m. and the fire was not under control until 1 p.m.” Read more here.